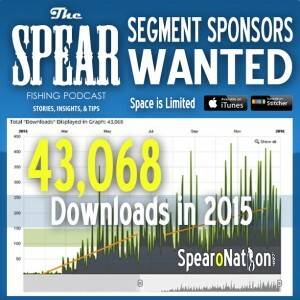 Our guest today is a Florida spearo with an awesome approach to hunting. 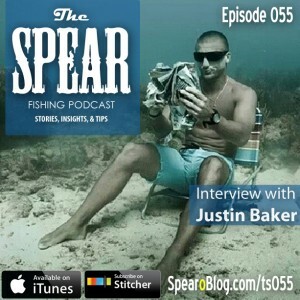 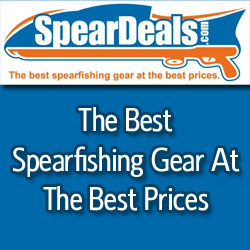 We talk spearfishing. 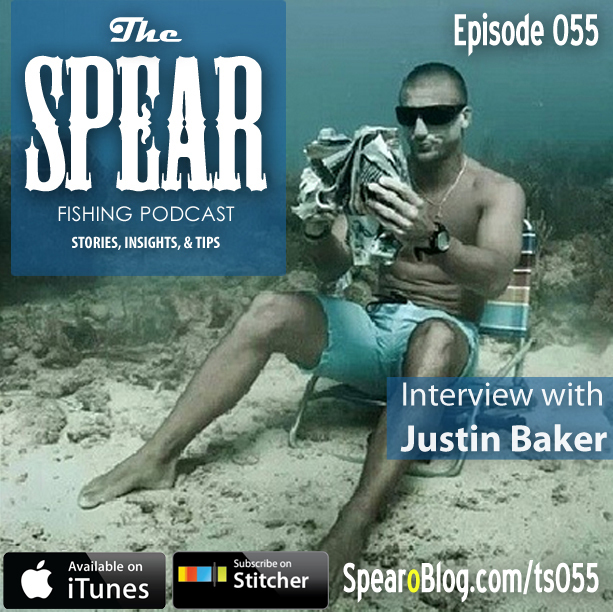 He shares new tips in The Trident segment and the most gripping shark attack story so far on the show. 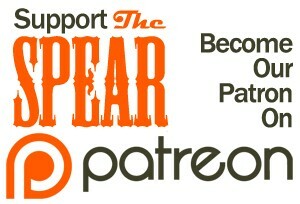 We also establish when it is OK to to be a creeper. 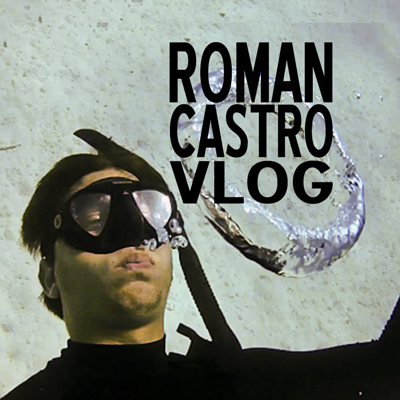 This show was a blast to record. 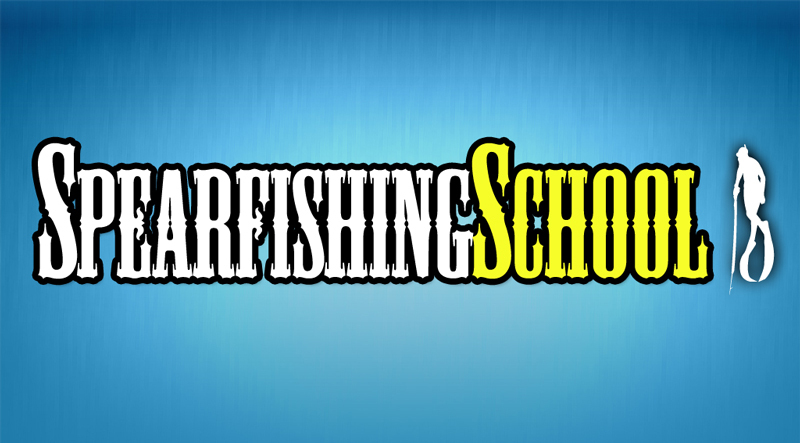 All info available for advertisers is available here.